The concept that “carpet is artistry for the floor” is a principle that we try to make a reality in each project we take on. We strive to make the carpet a stunning visual entity that people gaze upon and admire as soon as they walk into the room. Sutton Carpet Ltd. opened it’s doors 38 years ago with an express intent of providing the most extensive array of commercial, residential and custom carpets at a price level to satisfy every client. By dealing with all mills directly and maintaining a low overhead we are able to pass on significant savings to our clientele. All of our employees at Sutton Carpet Ltd. are knowledgeable and eager to accommodate any needs the client might have. As president of Sutton Carpet, Diane brings a unique blend of business savvy, experience and strategic thinking to her work. With over 30 years of experience on both the corporate and residential sides, Sutton Carpet, under her leadership, delivers premium services and the highest level of customer service to her clients. Diane is engaging, dynamic and has exceptional ability to establish trust and respect as well as build collaborative relationships with clients, staff and vendors. 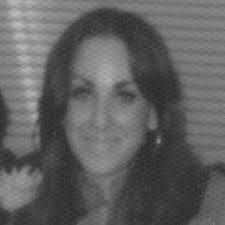 Diane has a Bachelor of Education from Boston University and a Masters of Business Administration and Management from Hunter College. She has been recognized with numerous awards for the quality of her performance and reliability and communications skills to clients including, Flooring Contractor of the Year – Metropolitan Area and Home Advisor’s Best of 2015. A small window into some of our loyal clients acquired over our many years in business. The Bromkey 225 W. 83rd St. The Oxford 422 E. 72nd St. The Siena 188 East 76th St. The installation seen by all passed the critical eye of our staff and there is no better compliment to you and your crew than that. We stress customer service as the foremost goal of our company and it’s something we live by everyday. The next time you are planning a flooring project contact our customer service department and experience the skills and expertise we can provide you. Our enthusiasm and wealth of knowledge will make your project a truly unique experience. 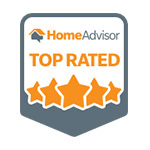 I found Sutton by checking reviews on yelp and Home Advisor. After calling one other company, I called Sutton and knew it was the right one for me. I needed fast service for pick-up, cleaning and storage for two Oriental rugs from two locations. They picked up the very next morning and the price for everything was quite reasonable. I was already impressed, but one other thing impressed me even more. I wanted to have the fringe on both rugs removed and the edges bound. 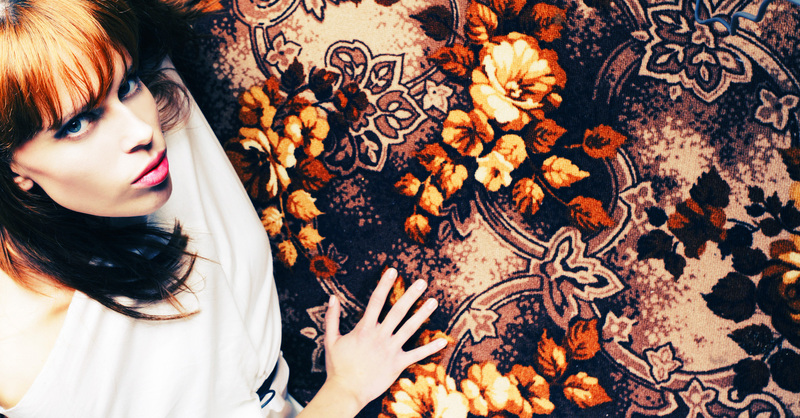 Sutton agreed to do one of the rugs, a relatively inexpensive one. But they strongly recommended against binding the other based on their experience with quality Oriental rugs. The restorer basically refused because binding this fine rug “would be like cutting a Picasso in half.” I was convinced not only to cancel the binding, but also that Sutton is about service and quality over price and profit. Needing this kind of service is rare for most people, which makes it even more critical to find the right provider. Sutton Carpet is the right provider, hands down. 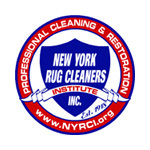 Proud member of NYRCI (New York Rug Cleaners Institute) and HomeAdvisor. 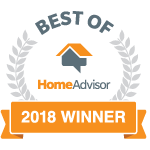 Most recently, awarded the Best of Home Advisor 2018 award for exceptional quality, service and value in the HomeAdvisor flooring network. 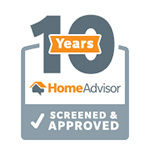 We were also named HomeAdvisor Flooring Contractor of the Year in 2011 and Best of Home Advisor 2015-2018. We partner with the following organizations to make a difference in our community and environment. By donating, not only are providing wanted items but reducing the amount of carpet waste, resulting in a greener environment. We provide complimentary cleaning services to local chapter homes. Local animal shelters receive our new leftover carpets, scraps and remnants to provide a cleaner environment for all their animals. Sutton Carpet has donated and installed both firehouses with new carpets and rugs.